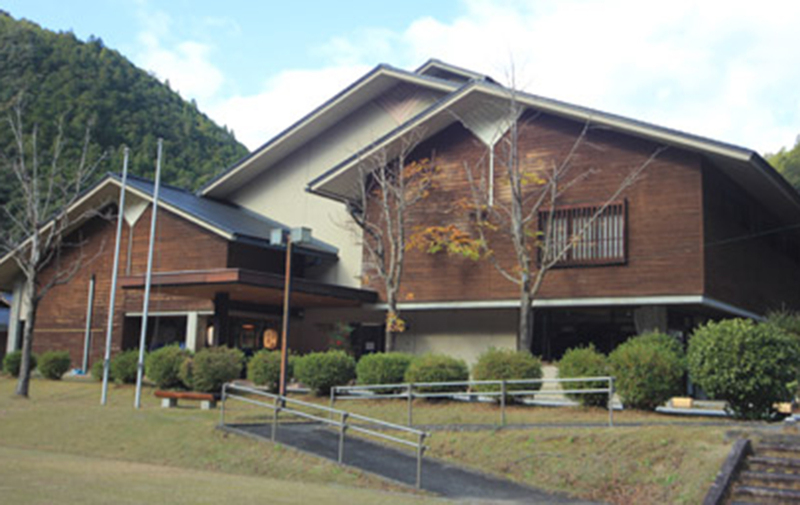 It is a hot spring hotel with a friendly resort feeling of wood in Totsukawa onsen town. 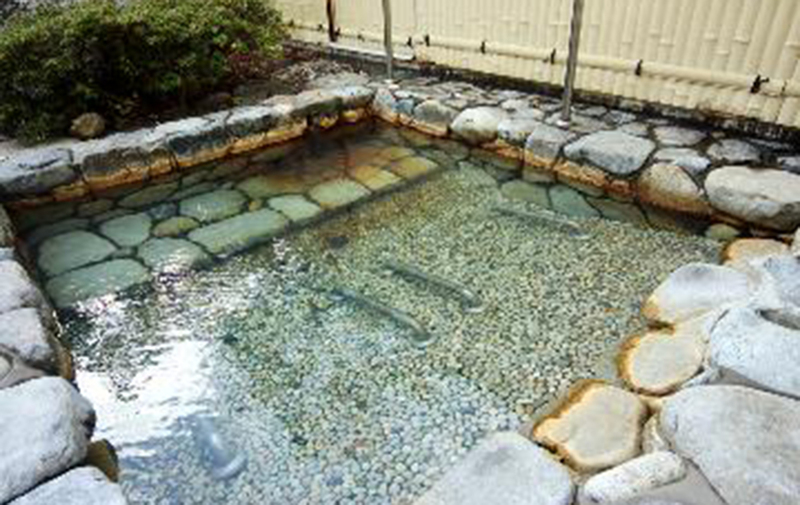 Totsukawa village blessed with plenty of hot water baths is known as the hot spring spot where the first nationwide “source sprinkling declaration” was done. 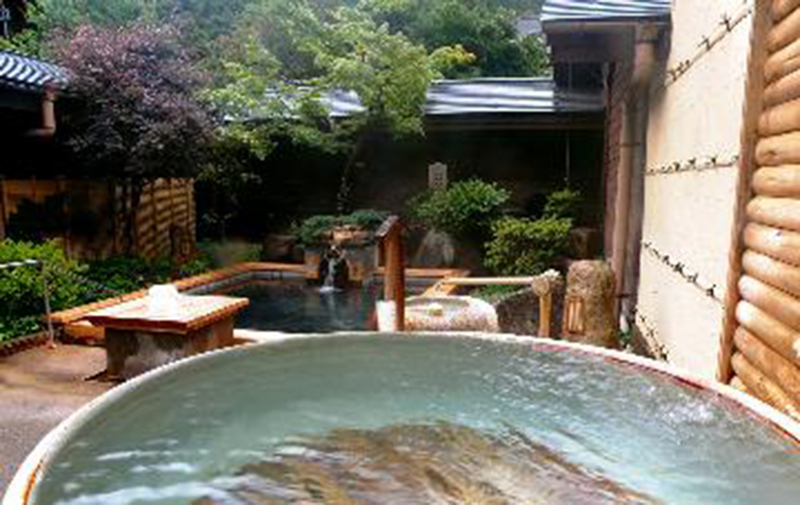 “Pure source overflow” means that it does not circulate and reuse the hot spring at all, does not boil, does not chlorine disinfection, does not dilute, and it is constantly being drained in the bathtub. 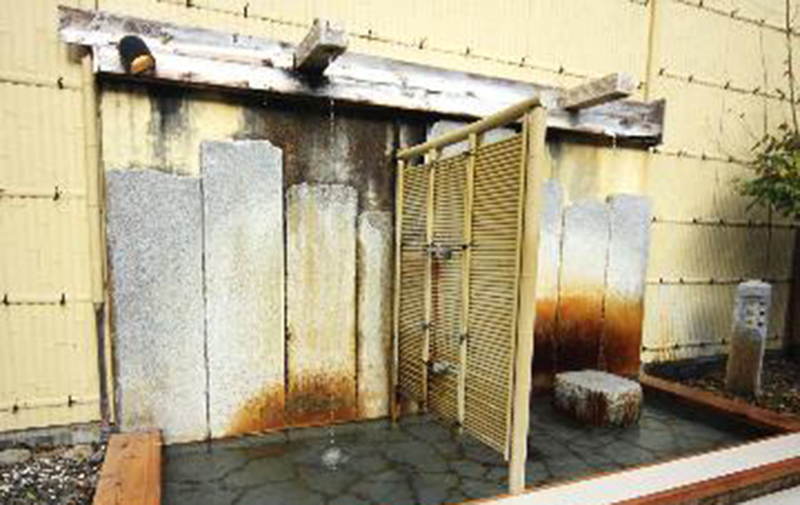 All the hot springs of “Hotel Subaru” are also drained over 100% pure of the source. 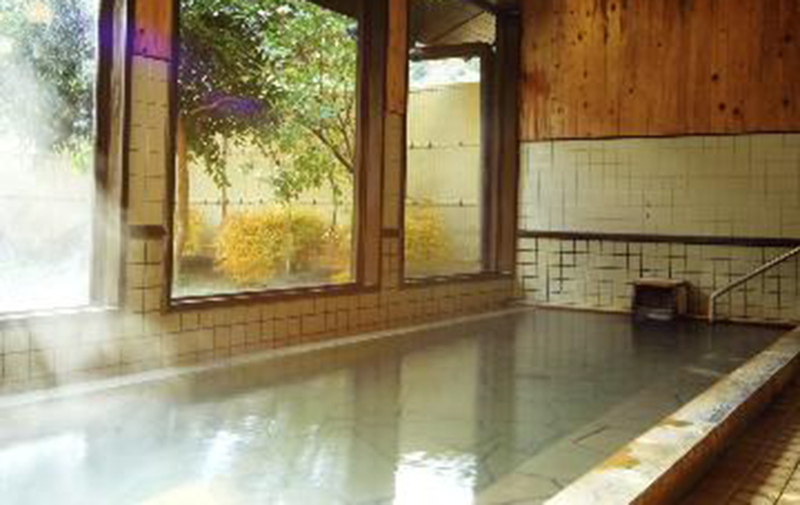 There are many variations of the bathtub, and visitors can feel the in-place hot spring without any warming, no water addition, no circulation at all. 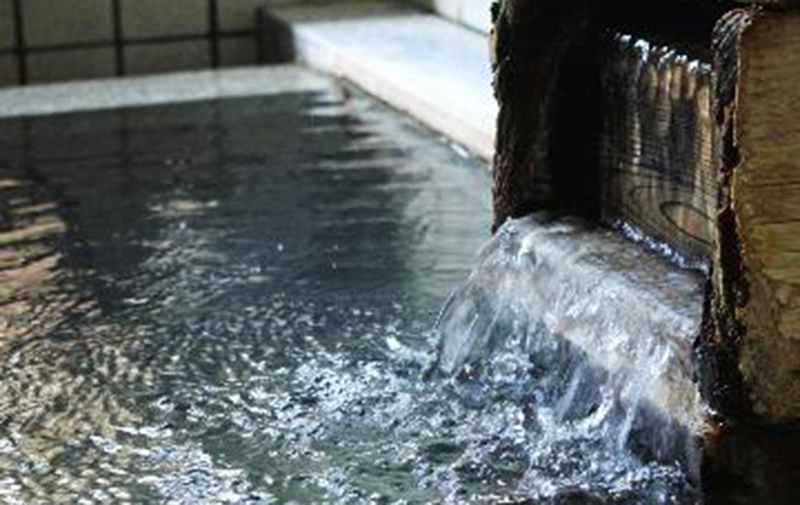 It is weakly alkaline with a pH of 6.9, and the spring quality is sodium – bicarbonate spring. 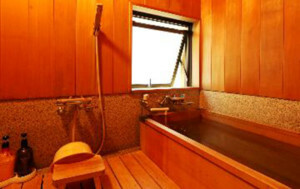 There is a function like soap and it will remove dead old skin, so the skin will be smooth at the moment of bathing. 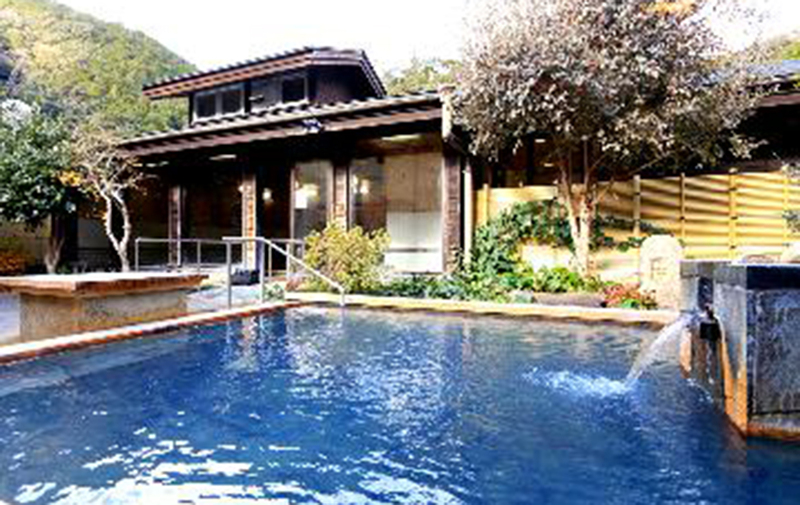 There is also a hot spring pool that uses the Totsukawa Onsen which guests can swim all seasons at the facilities of the hotel, and they can use it for free. 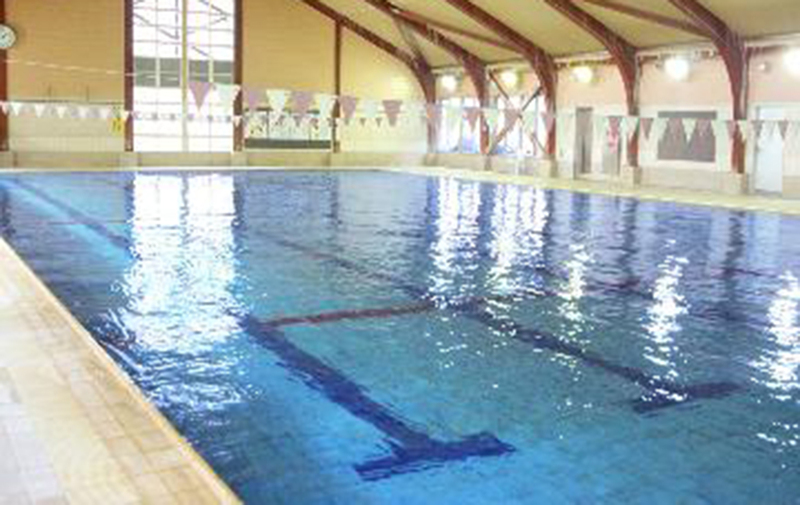 They can also rent a swimwear, but it would be nice to bring it if they really want to swim. 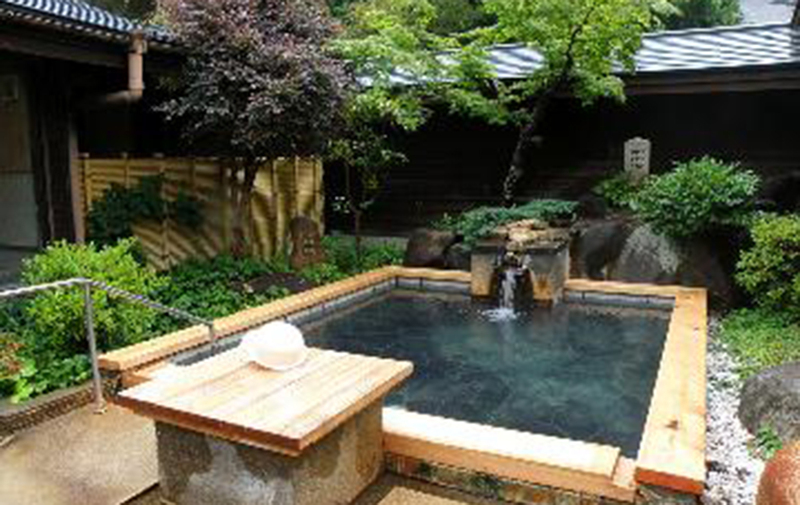 For those who want to enjoy high-quality hot springs in a private space, there are also special rooms with a Japanese cypress bath with sourced springs. It is a recommended location for those who want to relax in the mountain full of nature, away from the hustle and bustle of the city. 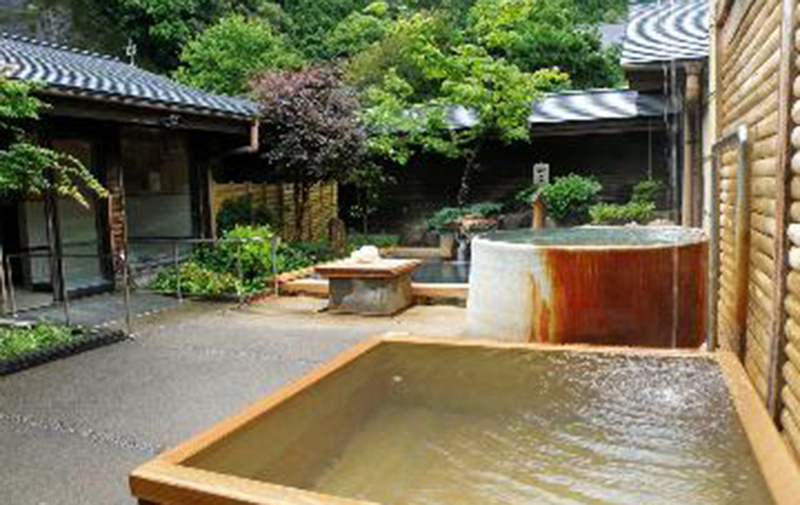 Please spend a wonderful time to express the heart in nature’s breathing and the exquisite healing hot springs.